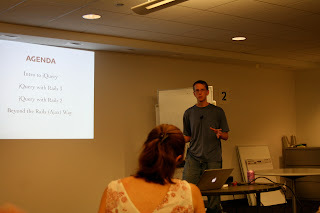 I was on a bit of a vacation in July so I forgot to post August events before the month started. 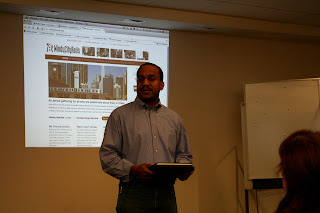 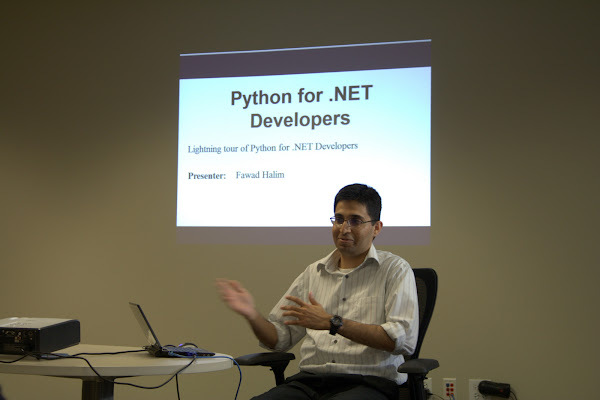 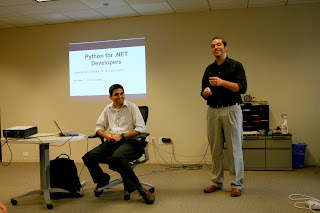 Fawad Halim gave a presentation on Python for .Net Developers. 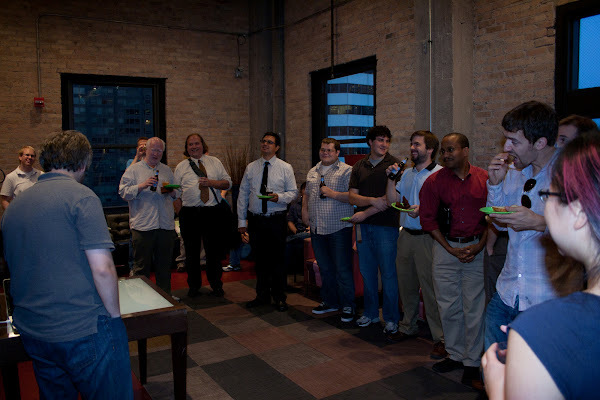 Fading Red hosted a Spiked Cocoa event. It was pretty interesting as this was the first time I went to an event that comprised mostly of Apple enthusiasts/developers. 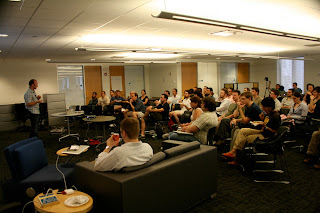 I must say it was a different crowd than Microsoft/.Net, Android/Java, and the Ruby guys. Which is a good thing. 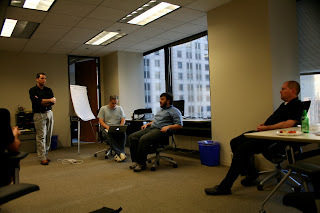 In attendance with me were: @escoz, @bwilken, and @klmcmahon. 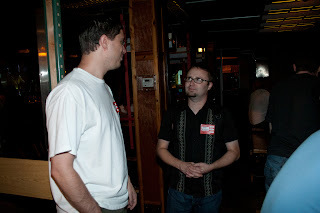 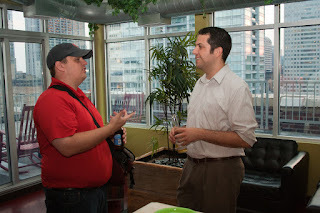 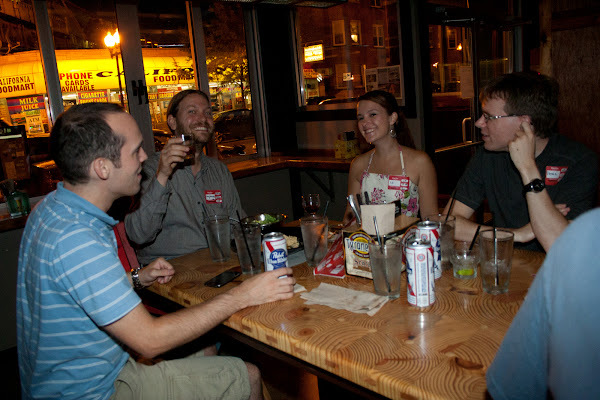 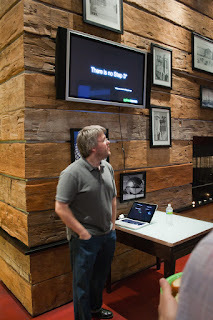 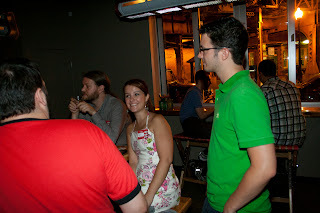 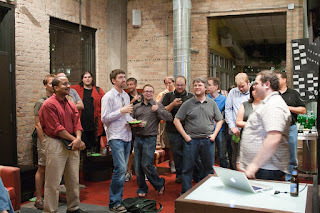 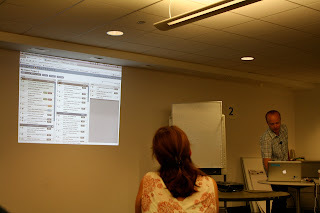 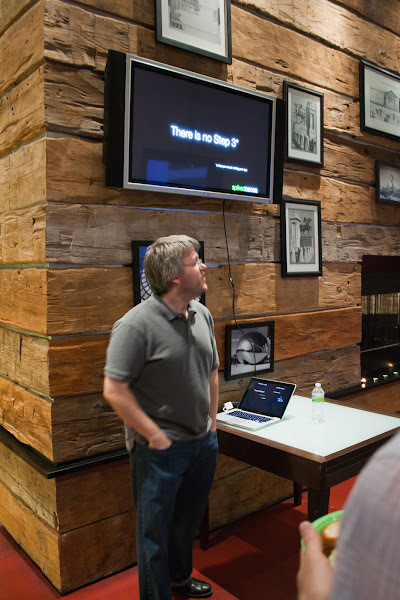 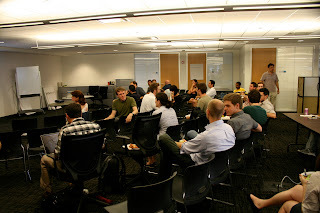 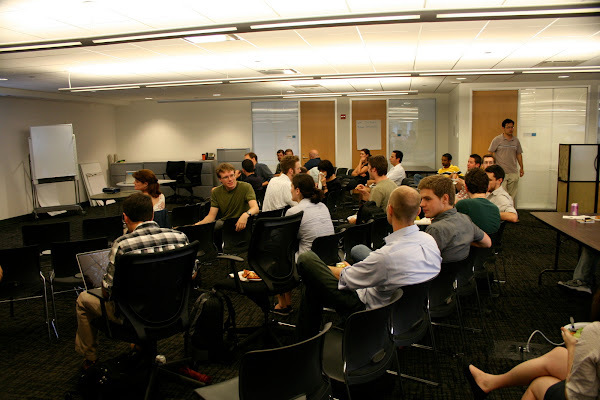 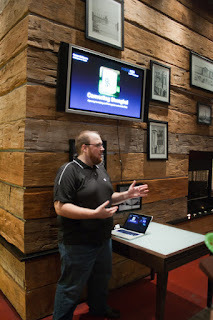 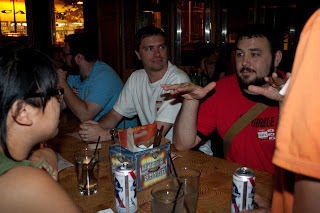 @bwilken put together a meetup at The Boiler Room at 2210 North California Avenue, Chicago. 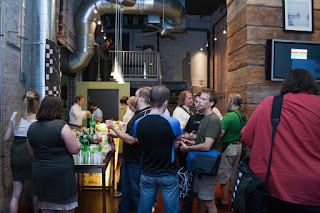 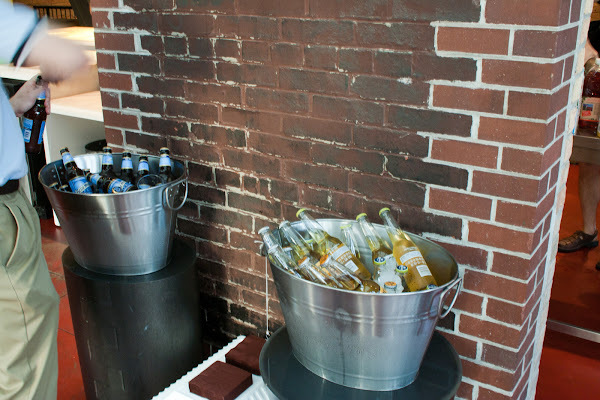 It was a very casual and laid back event for software craftsman. 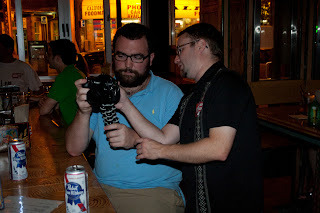 The PB&J was awesome too. 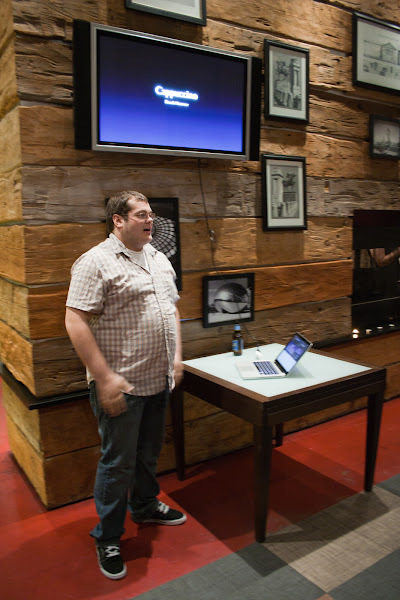 PB&J = Pizza, Beer, & Jameson.